Integrated access control and video surveillance systems provide greatly enhanced security operations, but often entail complicated setups with high installation and labor costs. 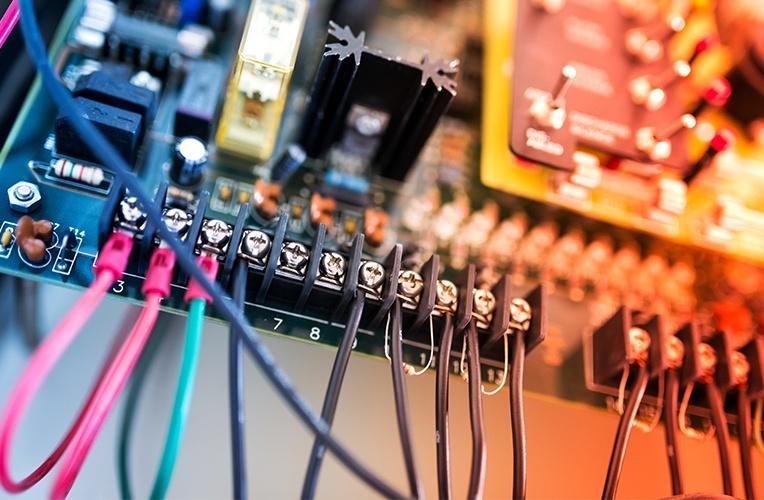 New power and access integration solutions alleviate much of this longstanding problem by simplifying board layout and wire management with extreme versatility and scalability. The simple yet pragmatic design of these new integration solutions with custom backplanes makes an otherwise arduous aspect of integration faster, easier and extremely cost-efficient – all of which are tangible benefits for both end users and installers. One major benefit is the simplification of design and installation. Configuring these integration solutions into a single enclosure is relatively fast and easy. Online tools, such as our Trove configurator (https://www.altronix.com/system_design_tools/trove) make the design process even easier, if not all but foolproof. Plus, the ability to test systems prior to deployment greatly reduces installation time and overall costs. An additional benefit provided by new power and access integration solutions is space savings. In the past, multiple enclosures were typically installed to house access control equipment, power supplies and accessories. 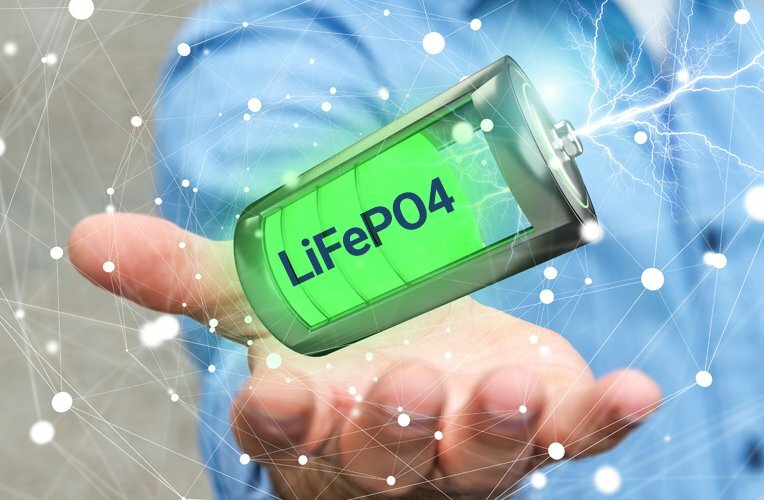 This scenario requires a significant amount of valuable wall space, versus an all-in-one access and power solution that provides ample room for all the required access and power products and backup batteries. Enhanced system troubleshooting is another significant benefit. When an issue arises, power is often the first point of troubleshooting but is typically not the source of the problem. Power solutions that report diagnostics can help determine the cause of a system failure. This information can reduce system downtime, eliminate service calls and provide faster response times to help keep security systems up and running. 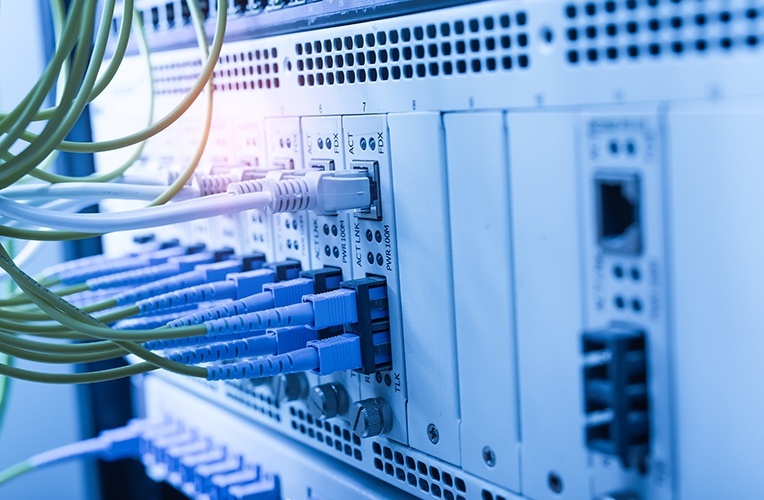 Advanced power and transmission solutions with network communications can also provide early detection of potentially failing devices, permitting service providers to take proactive measures to avoid system interruption. Among the diagnostic information available are critical operation criteria like AC presence, battery status and health, voltage output, current draw, ambient temperature and more. The combination of faster design, installation and system troubleshooting and servicing translates into greater ROI for integrators, as labor costs and off-site service visits can be significantly reduced. For example, simply rebooting a device remotely can often resolve an issue and save the time and expense of a truck roll to diagnose and repair the problem. This savings alone can be significant for both dealers and end users while also reducing potential and costly system downtime.And access and power integration solutions with network communications offer a new source of RMR for integrators by offering remote monitoring as part of their service contract offering. New access control and power integration solutions offer end users and integrators an “all-in-one” approach that not only simplifies design and installation, they conserve budgets, deliver tangible ROI and enhance overall security.